Try out these fun arts and crafts ideas in your classroom or with your kids at home! These projects can be tailored for many age ranges and levels of education, from kindergarten to 12th grade. Make a collage of your hobbies, or what you like to do in your spare time. Use old magazines or print out pictures (or do it digitally!). Draw your family. And be creative! For example, color them with the colors you think best represent their personality. Or if they were animals, what animals would they be? Create a self-portrait. Or find objects in your purse, backpack, room, desk, etc. that represent you and create a composition to photograph. Compose and record a piece of music using everyday objects as instruments. Create a “Cultural Clues” box. This can be either a physical box or a digital folder that contains cultural “artifacts” (photos, videos, student art, music, school song, food, etc.) related to children’s lives, classroom, art, and culture. What does your neighborhood look like? / Create a map of your neighborhood. Draw your favorite place to go in your community. Describe why you love it. Photograph and locate the public artworks and monuments in your neighborhood. What are some of your favorite foods? Draw, paint, or photograph them. Research another country, or another part of your country. Create a colorful, image based Venn diagram showing the differences and similarities between your own culture and the other. Browse through our Online Museum and choose some of your favorite pieces. 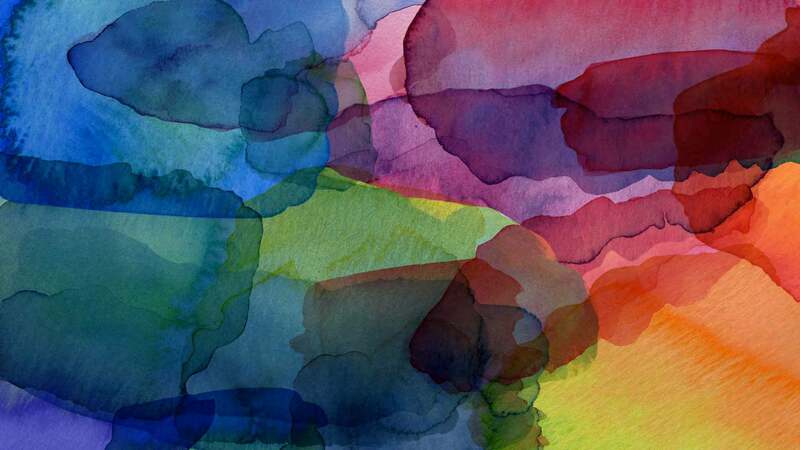 Copy your favorite, or create your own work inspired by the themes, colors, or subject matter. Create a virtual painting together. Work in groups or as a class of students to create a type of “cultural quilt,” in which everyone works together to depict their collective culture that they have formed together. These are some of our favorites, but we are always adding to the list (check out More Resources below)! We showcase activities that can be used to educate students in any culture, without stereotyping or generalizations. If you are a parent or teacher and have any ideas for arts activities that worked for you, we’d love to know about them! We’re always looking for people to share their arts experiences with our community. Additionally, don’t forget to sign up with us for more updates on art projects and creative ideas for your kids and your classroom! Contact us to learn more about our programs and customize an art exchange experience to fit your needs! Submit your own art to our online teaching museum to serve as an inspiration for other students and artists. Sign up for our Art Match to exchange your art with an art “pen pal” in another part of the world! Check out our Online Teaching Museum to view some of the stunning artworks we have collected from around the world! Check out these links for more ideas about arts and global curriculum.